Easily maneuver up to 12 tons of heavy equipment and machinery around corners and turns with these steerable steel machinery skates. These Vestil SSKT-12 Steerable Machinery Skates are equipped with 8 non-skid, nylon wheels. 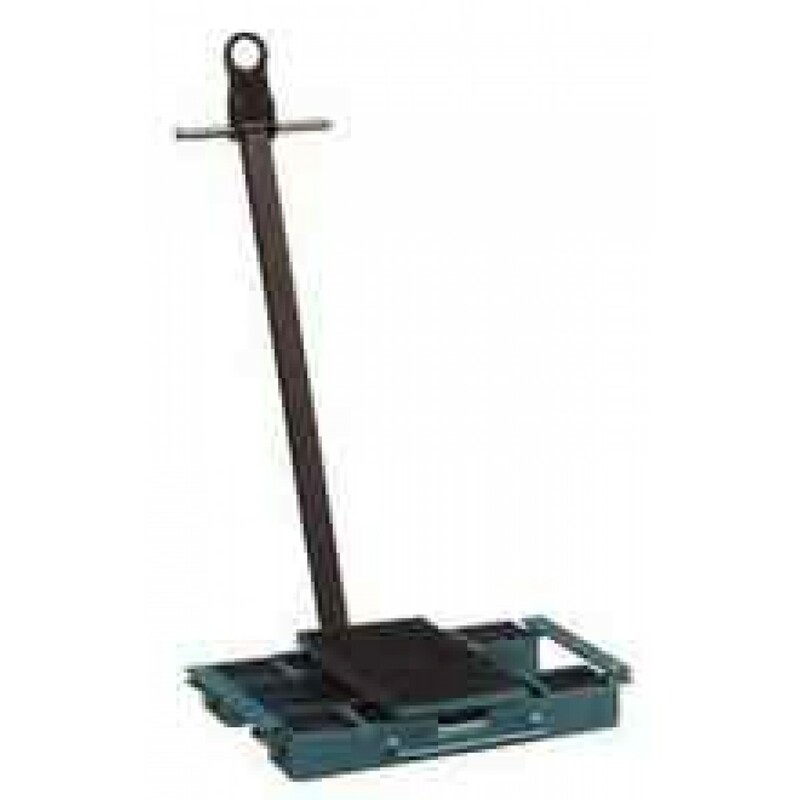 Dolly features a swivel top plate and pulling bar. Designed for maneuvering around corners and turns.